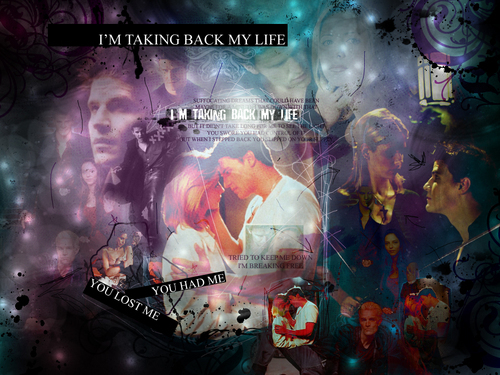 Angelus & Buffy. . HD Wallpaper and background images in the Angel – Jäger der Finsternis vs Angelus club tagged: angelus buffy season 2 buffy the vampire slayer angel hate love memories.